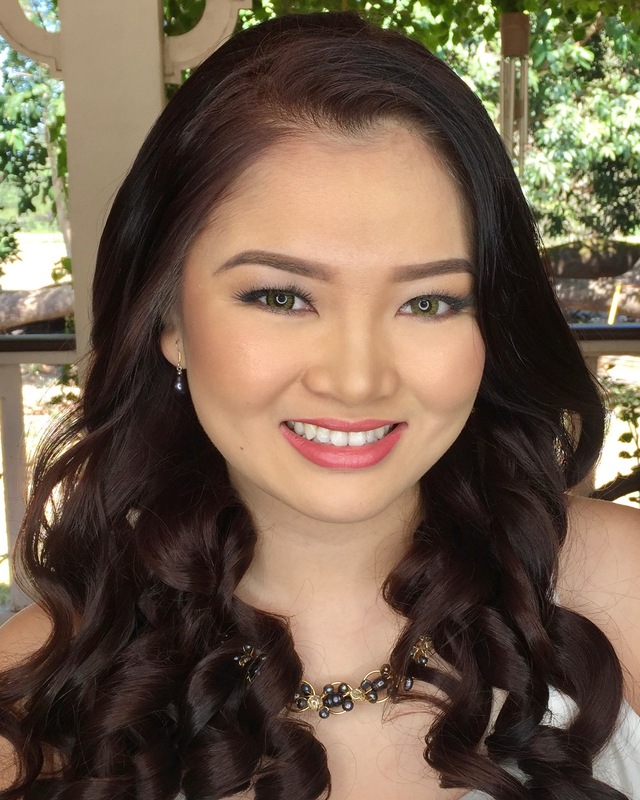 Best Makeup Artist in the Philippines – FroilanErik Artistry – Beautiful makeup at any age, race or skin color. Look like yourself but better. Our mission is to empower women by helping them to discover their true inner and outer beauty. Our style to achieve this is that when you look better, you feel better, and when you feel better, you can change your life. The key to success is self-esteem and makeup can play an essential part of that process. Our goal is provide women (and men) with a professional service that will let them achieve the glamour and sophistication that makeup should provide. 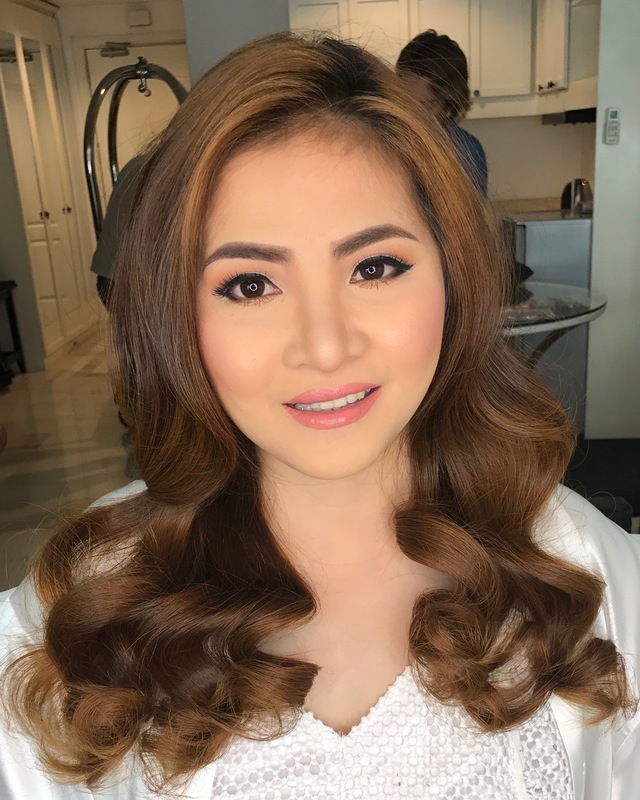 At FroilanErik Artistry, we make every effort to provide the utmost level of professionalism to each and every client in able to build a long-lasting relationship of trust and commitment. We understand that in order to reach the finest possible service, we must not only provide the best quality of work but also provide a comforting and nurturing environment. We hope to satisfyingly surprise each and every client with this high level of service and a mutual respect for each other’s lives and valuable time. 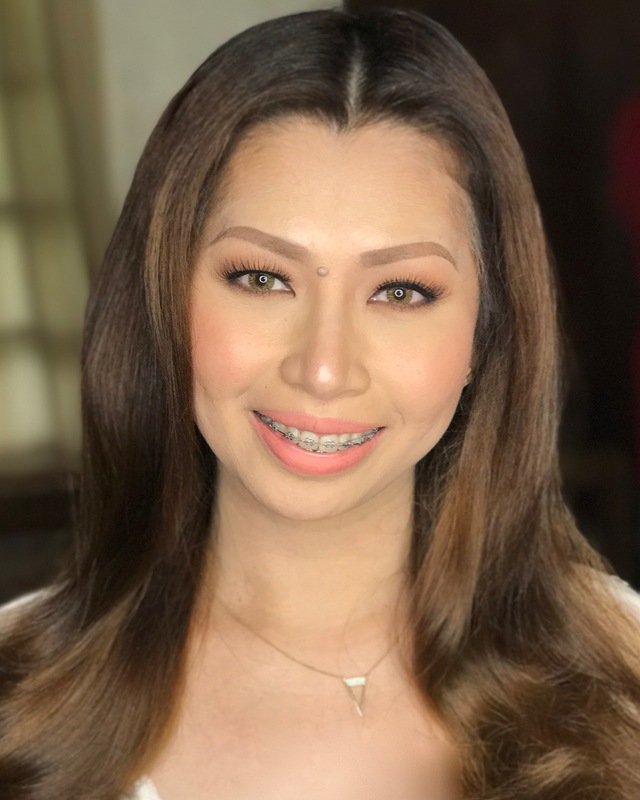 We promise to always do our part to ensure that our clients are given the benefits of the latest beauty services with the highest skills available in the beauty industry along with keeping abreast with only the best and latest products. But before sending inquiries, kindly read our FAQs page. Some of your questions like hair & makeup rates, products that we use, etc. might already be answered there. For bridal inquiries, kindly include WEDDING DATE, TIME, PREPARATION, CEREMONY and RECEPTION VENUES. For inquiries needing urgent reply, please send us a message thru our mobile numbers reflected below. 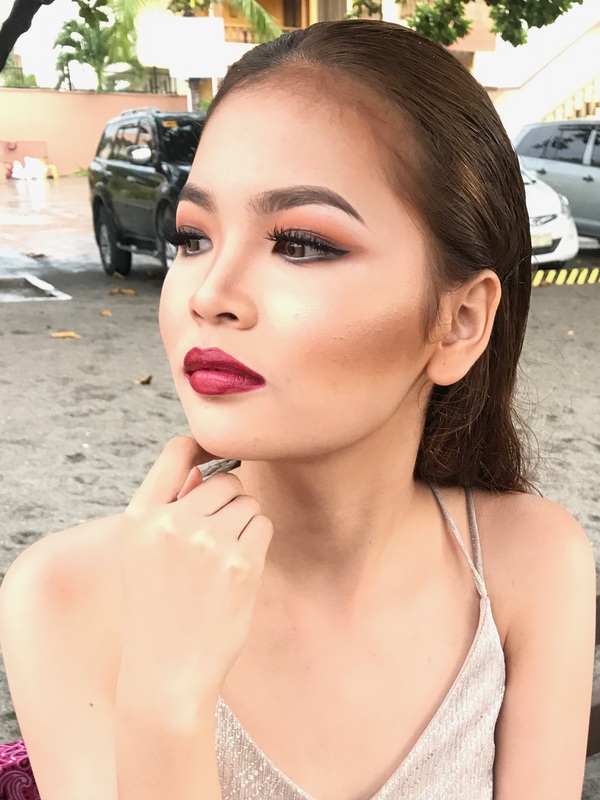 Here you’ll find the answers to some of the questions you may have about having your makeup done professionally. I’ve compiled them all based on the most common client inquiries I’ve received, for your convenience! Do you accept pencil booking? NOPE. We only consider a secure booking once a contract is signed and reservation fee is deposited. 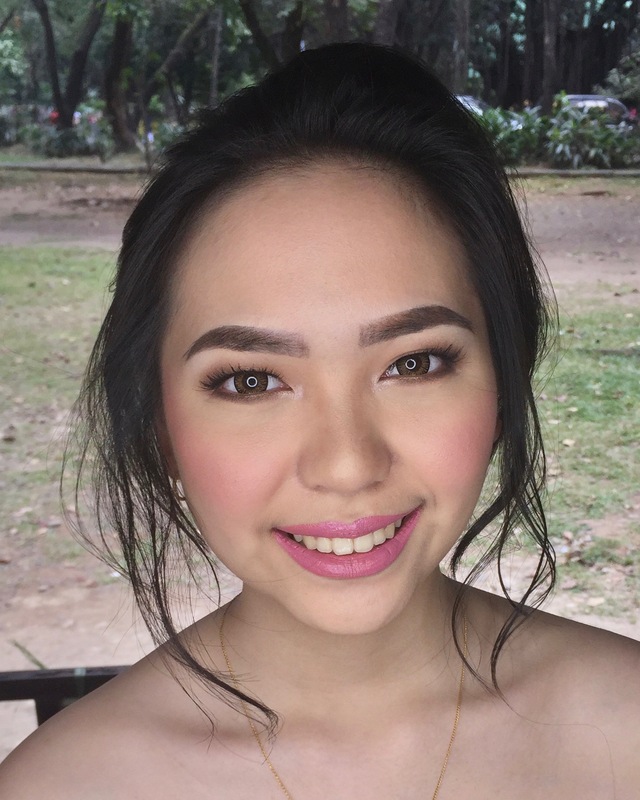 What is Airbrush Makeup and why do most brides want it? Airbrush Makeup is another makeup technique where makeup is applied using an airbrush gun and compressor (pretty much the same as spray painting). This method of application uses an airbrush system to mist a fine layer of makeup onto the skin. 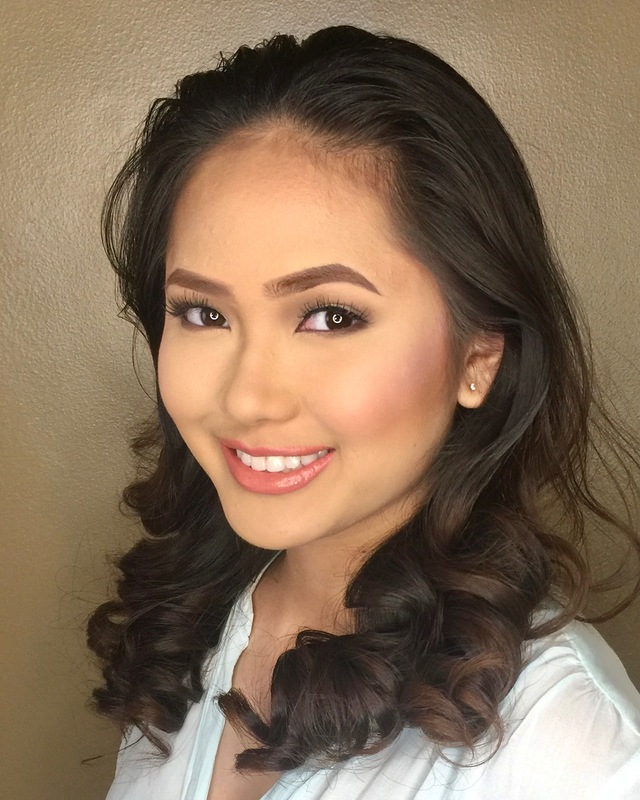 Although traditional makeup is good, airbrush makeup has benefits. Airbrush makeup lasts for 16 to 24 hours depending on the products used, and it feels just like second skin. 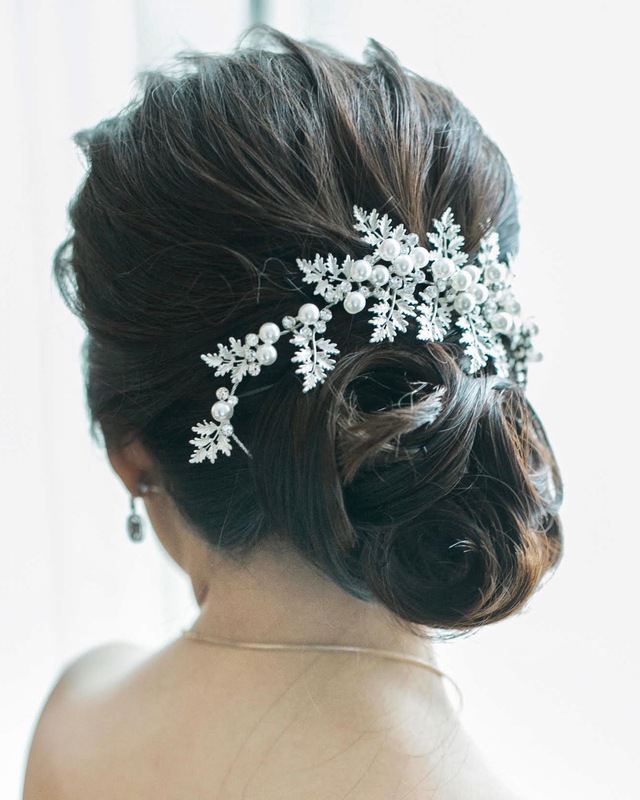 It is suggested for brides since they need to wear the makeup the whole day. 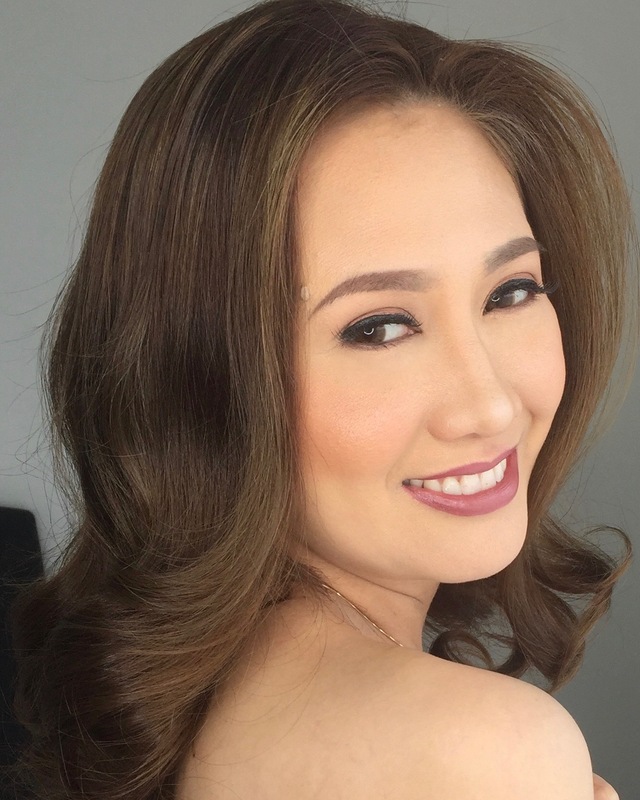 Airbrush makeup is so light-weight as if you’re not wearing any makeup at all. The longer the makeup stays on your face, the more natural it looks as the day progresses. 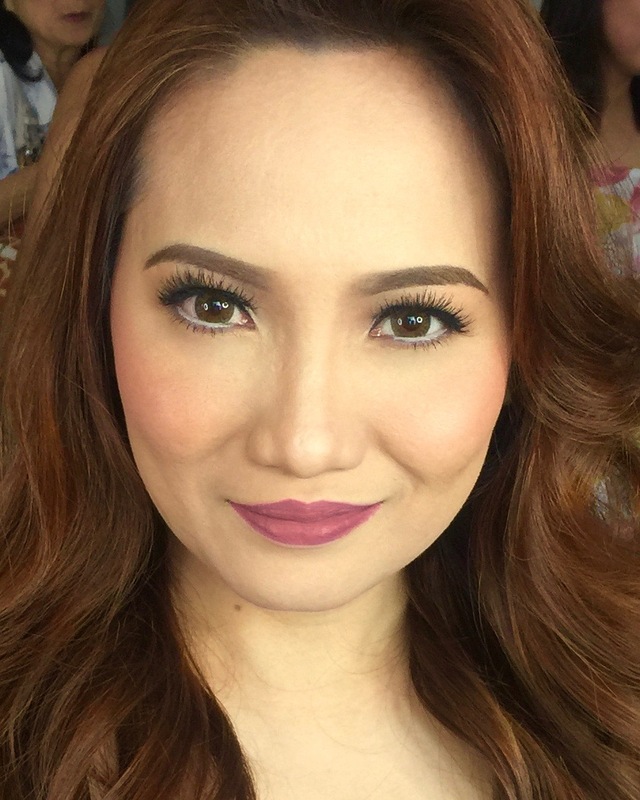 To know more about about Airbrush Makeup, click HERE. 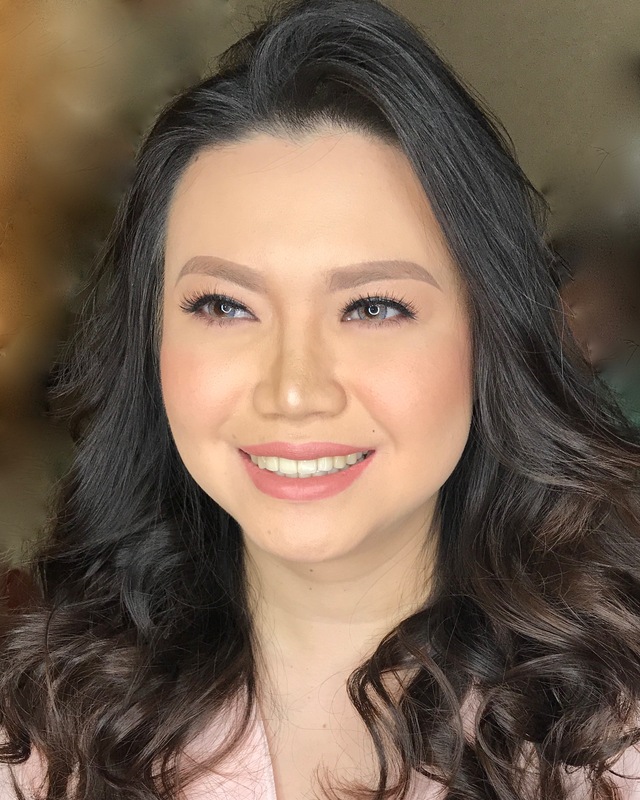 Do I really need trial makeup before the wedding? For both our peace of mind, YES! 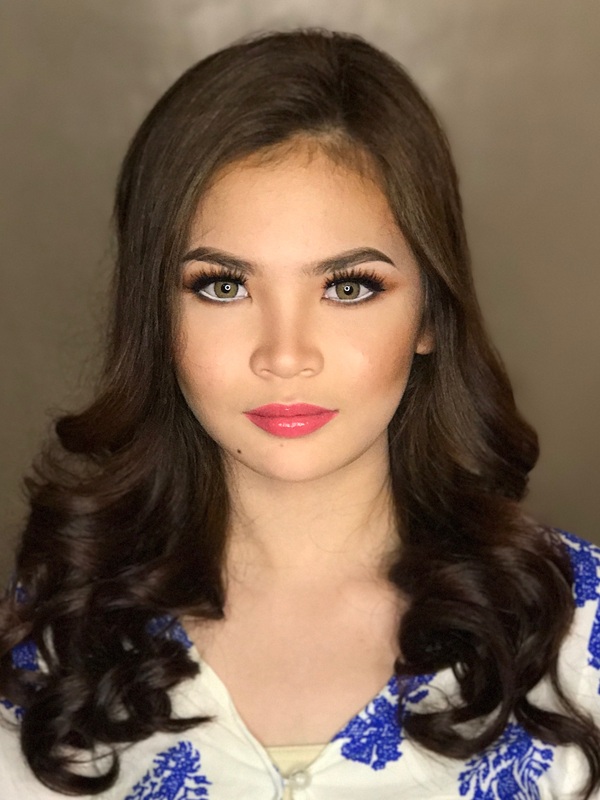 Trial makeup preview is nothing to be skipped so that you are 100% sure that you will look exactly how you imagined yourself walking down the aisle. Trial sessions will also help you feel the working relationship you will have with your artist. If you already booked with us, this is the best time for us to experiment what look suits you best without the pressure of getting it right the first time. This is also the perfect time for our team to get to know you, your personal stye and preferences, and check if your fiancè is gwapo! 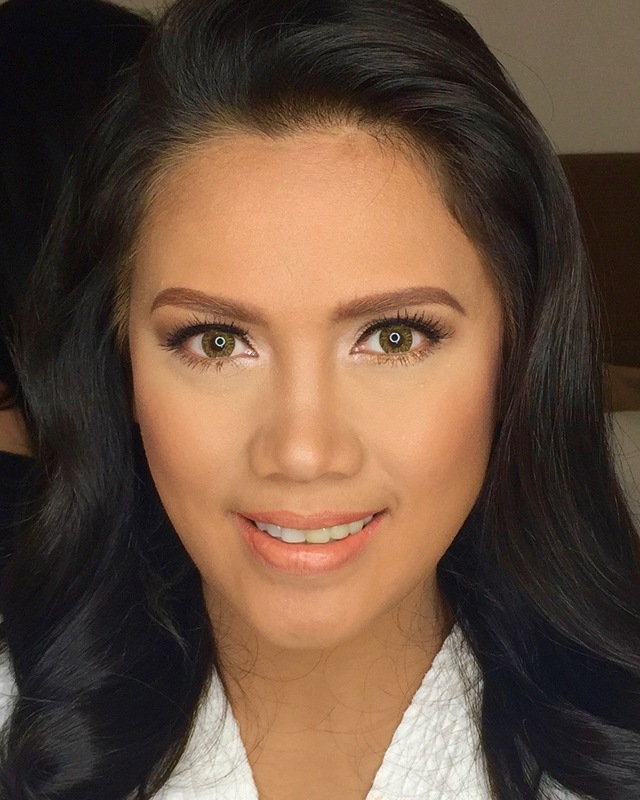 If you haven’t booked with us, then this is the time to check if our style of doing makeup is what you are aiming for. 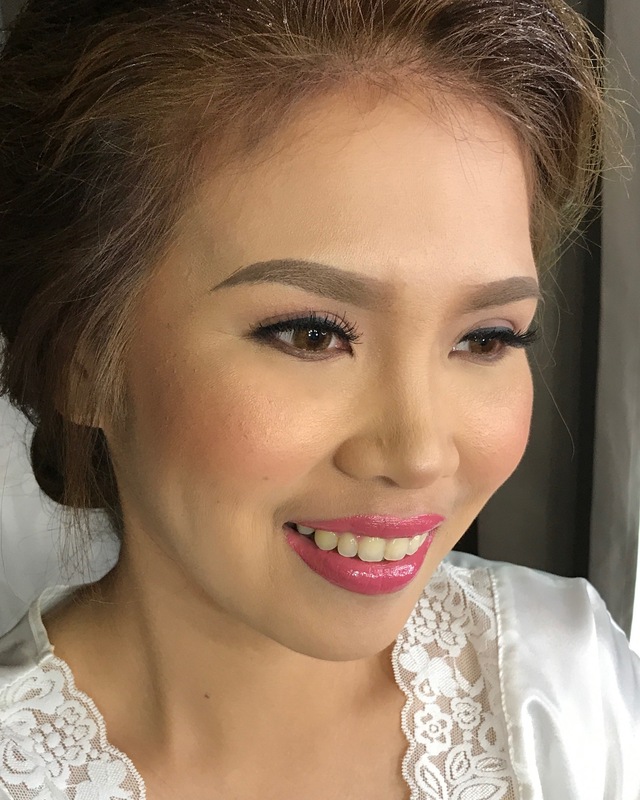 To maximize your trial makeup, most brides book their trial makeup preview for their prenup / engagement shoot or for a special event. It is a great way to check how your skin will react to the makeup products, how you register in photos, and how long the makeup stays on you even after hours of walking around. 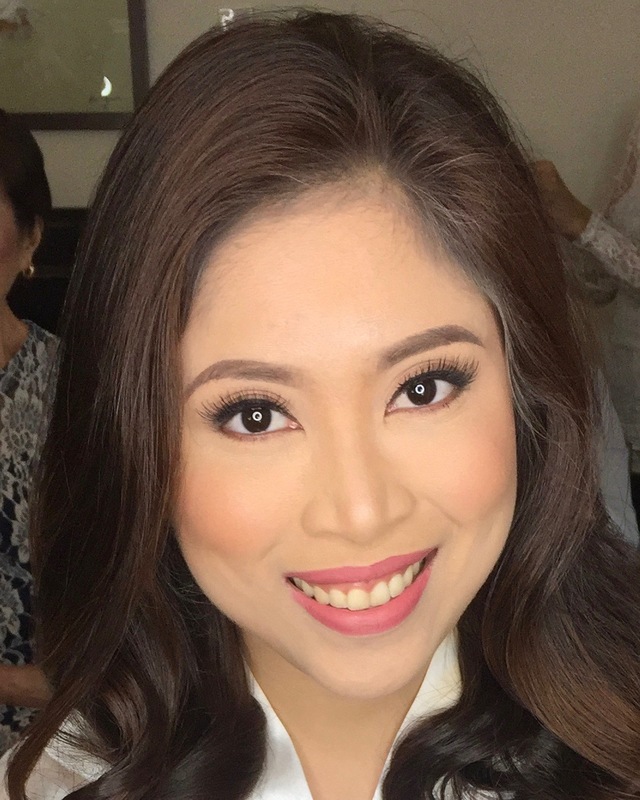 We have had a lot of clients though who didn’t book the trial makeup preview and it turned out equally well. Majority of them are overseas brides who don’t have much time to do it. If you are confident enough not to have one because you loved what you see in our portfolio, then we’re good to go. How soon should I have the trial makeup? If you’ve booked with us already, we know it can be very exciting to book trial makeup preview early. 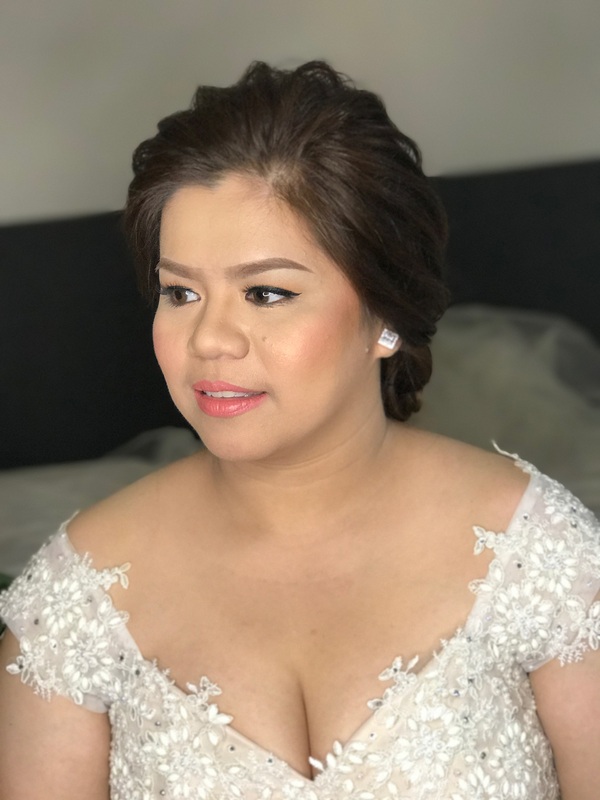 But you may schedule trial makeup at least 3 to 6 months before the wedding once you’ve finalized the design of your wedding gown and other details as it greatly affects your whole bridal look. It is most likely that you will still change your mind or undergo changes like weight loss, hair length, skin condition, which makes the trial makeup useless. What do I need to prepare during the trial makeup session? Please bring photos of your desired hair and makeup just so we have an idea of the looking we are going for. A photo of your wedding dress as it greatly influences your wedding look. Come in with bare face (no makeup at all) and hair washed WITHOUT conditioner. Wear a white top when you have a trial run. A colored or a black shirt changes the whole color palette. Or if you don’t have a white top, put a white towel around your neck and take a few pictures like that. It will give a nice feel for how the palette is going to come out. Have plenty of time to spare. No rush, no texting / calling during the session. Please alot two hours for the session. It might be shorter or longer than that depending your requests, and depending on how long our chikahan portion will be. 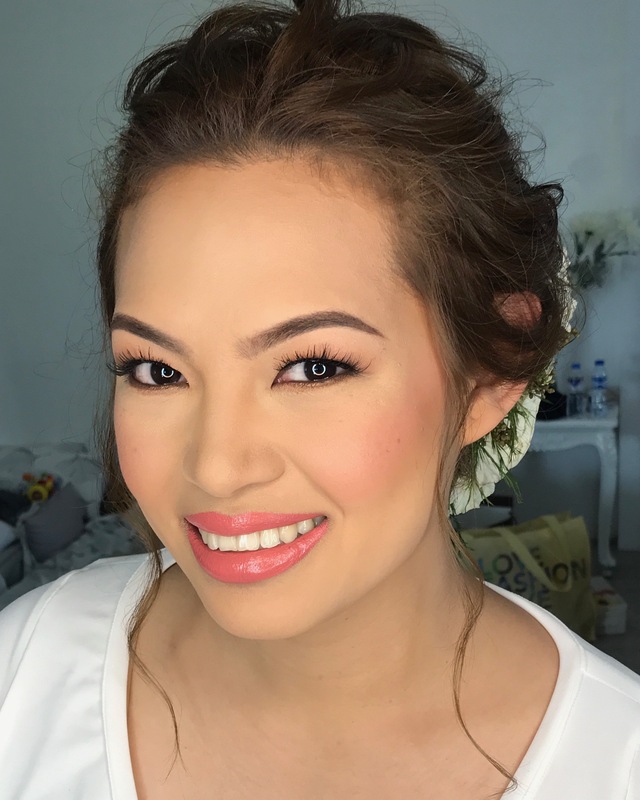 I’ve seen your current wedding packages and I really want you to do my bridal makeup, but my wedding is two years away, what do I need to do? There is no harm in booking ahead of time. Booking early gives you the benefit of price-locking and date-blocking. FroilanErik Artistry implies first come-first serve basis. What time do we have to start the makeup preparation on my wedding day? Normally we start as early as SIX hours before the wedding. 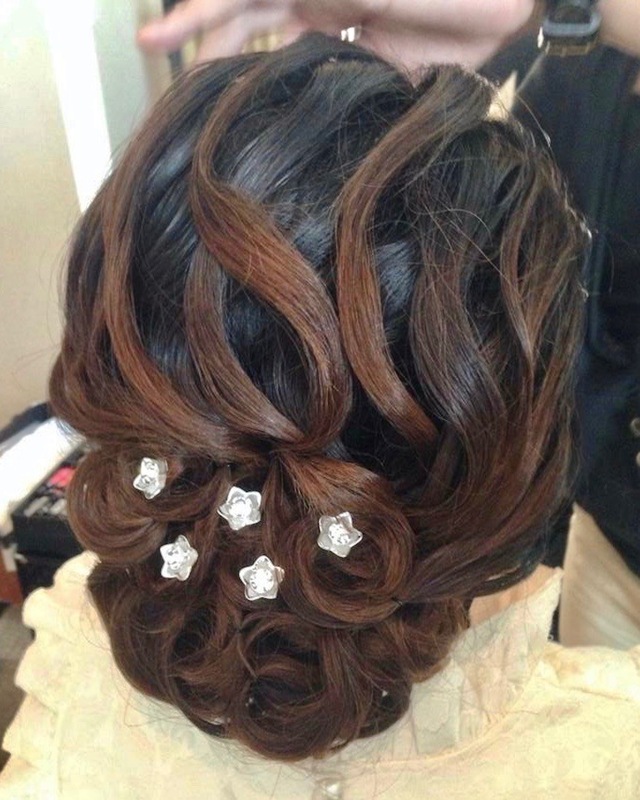 Our target is to have your hair and makeup done three hours (the most) prior to the start of ceremony. We don’t want you to be late. Three hours is allotted for dress up, photo shoot, and departure going to the venue of the ceremony. Will my makeup melt if we start early? Definitely NO. Need not to worry that your makeup will come off by the time the ceremony starts. Froilan and Erik were trained to ensure that your makeup lasts all day long. Our makeup was proven to be waterproof, sweatproof, tearproof, oilproof and smudge-proof. 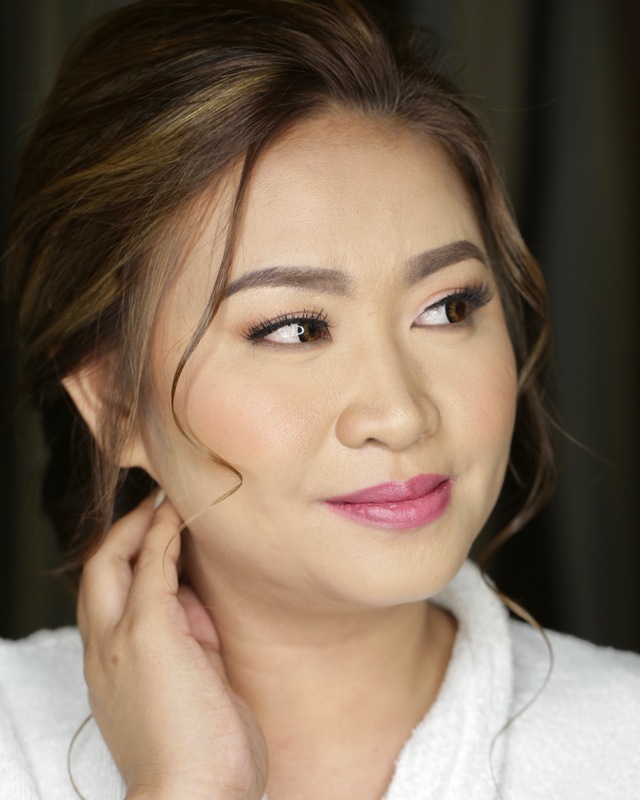 Most of our brides even ask how to remove their makeup even after the reception. Since 2010, we have proven that our makeup lasts for 16 to 24 hours. We only use top of the line products to ensure that the quality of makeup would last. The only thing that normally comes off and needs to be touched up is the lipstick / lip gloss. You may also opt to bring translucent powder / blotting tissue to remove minor shine, which shall be discussed during the makeup session. My package includes free grooming for the groom, what happens? Some grooms want their makeup done while majority don’t. Then again, we don’t really suggest the groom to wear makeup. It will look nice in photos but not in person. So what we normally do is apply a mattifying gel so the groom looks shine-free and we’ll fix his hair, too! This service is FREE and ONLY FREE if the groom is within the same hotel as the bride. My groom does not want to be made up, can I just change to one of my bride’s maids or sponsors? Unfortunately NO. The free grooming for the groom is a freebie. It cannot be traded to another type of service. Why don’t you have packages with Traditional Makeup? If we do, we would be called “FroilanErik Artistry, Traditional and Airbrush Makeup Artist”, however, we are not. To each his own. It’s mainly a matter of expertise. What makes you different from other makeup artists? Why should I book you? Kidding aside, we make every effort to provide the utmost level of professionalism to each and every client in able to build a long-lasting relationship of trust and commitment. We understand that in order to reach the finest possible service, we must not only provide the best quality of work but also provide a comforting and nurturing environment. We hope to satisfyingly surprise each and every client with this high level of service and a mutual respect for each other’s lives and valuable time. 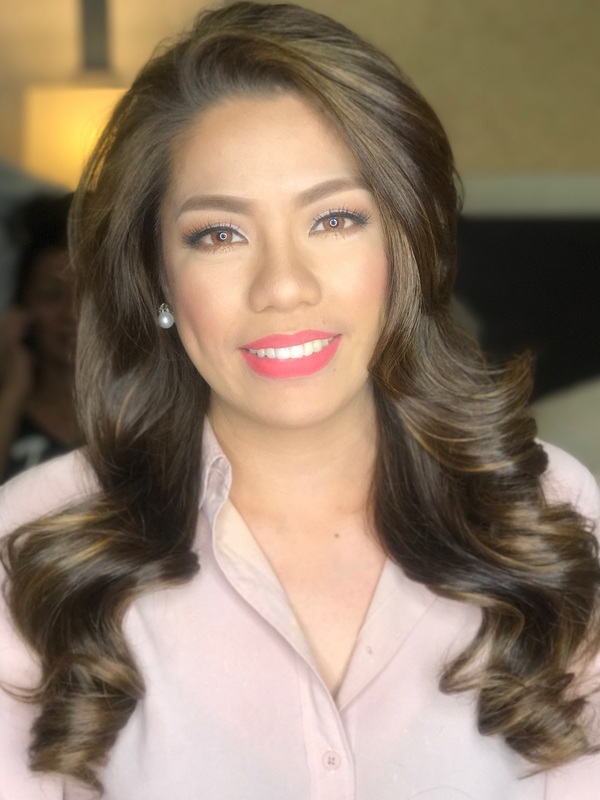 We promise always to do our part to ensure that our clients are given the benefits of the latest beauty services with the highest skills available in the beauty industry along with keeping abreast with only the best and latest products. 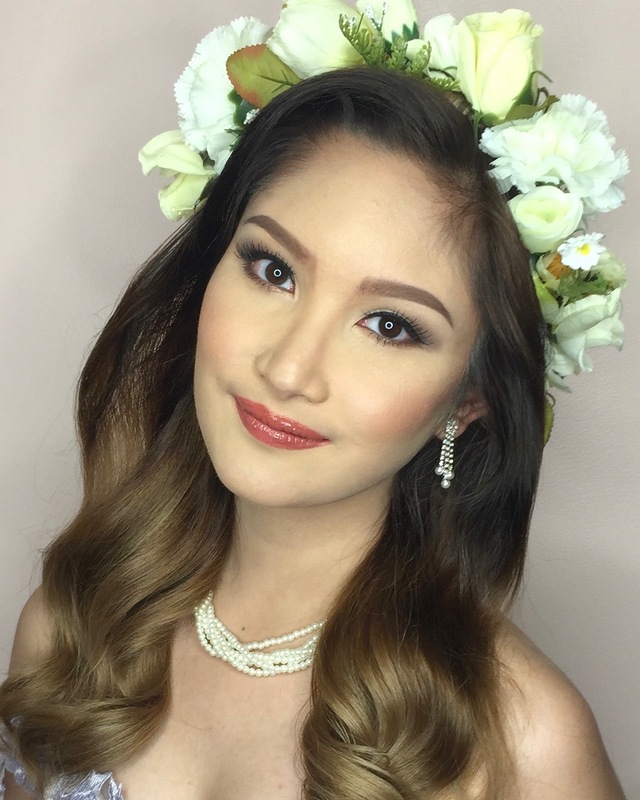 Here are our 2019-2020 wedding makeup rates within Metro Manila. A minimum reservation fee of P 3,000 is required to reserve and block off date. Reservation fee is non-refundable, non-transferrable, and cannot be used for another event in the event that the booking is cancelled. Final payment is 10 days before the wedding date.